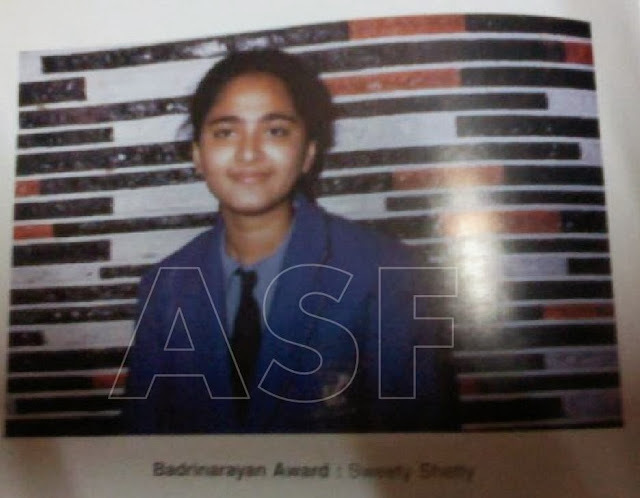 Anushka Shetty is an Indian film actress, who works for the South Indian film industry. 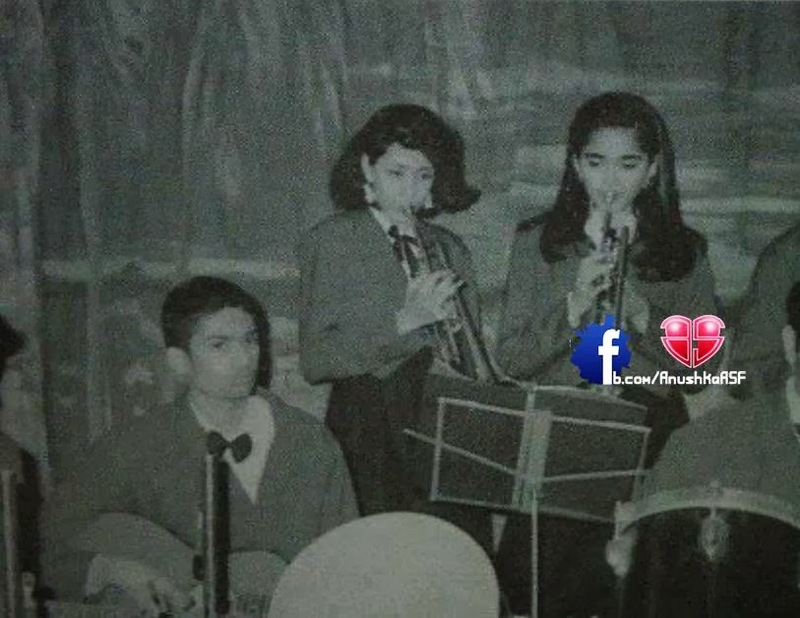 She made her acting debut in the 2005 Telugu film Super and rose to fame following her performance in Vikramarkudu (2006) before foraying in Tamil Cinema. 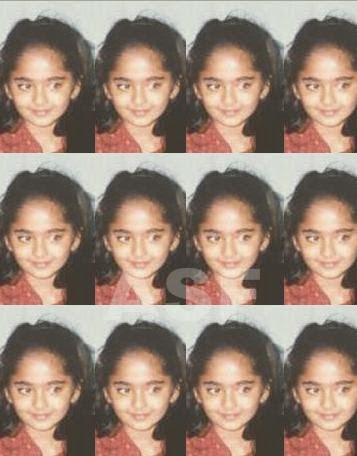 Anushka Shetty was born as Sweety Shetty on 7 November 1981 in Mangalore, Karnataka, India to A.N. Vittal Shetty (Father) & Prafulla Shetty (Mother). Anushka Shetty have two elder brothers Gunaranjan Shetty, he is a businessman & Sai Ramesh Shetty, who is a cosmetic surgeon. 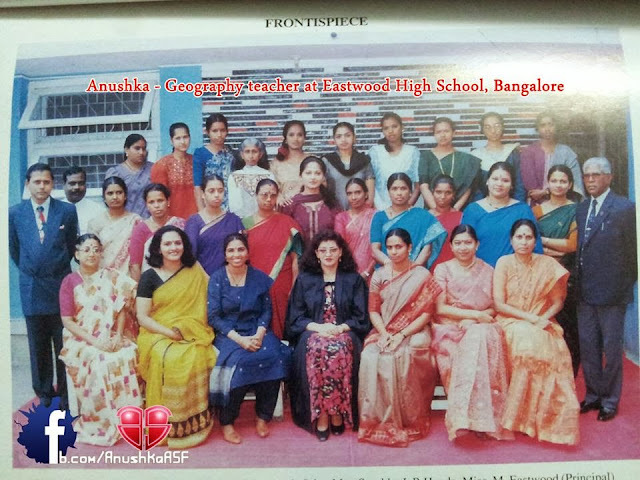 Anushka Shetty did her schooling from Eastwood High School, Bangalore. 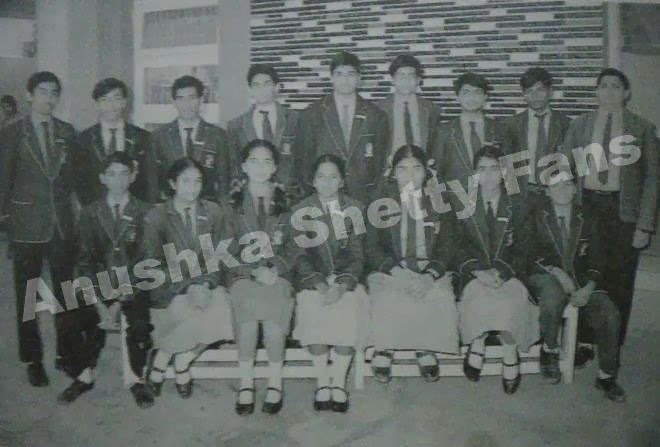 She did her Bachelor of Computer Applications at Mount Carmel College, Bangalore. She was also a yoga instructor and has trained under yoga guru Bharat Thakur. Anushka Shetty received high critical acclaim for her portrayal of the titular character in Arundhati and as Saroja in Vedam which fetched her two Filmfare, one Nandi and two CineMAA Awards. After starring in blockbuster Singam (2010), her biggest commercial success, she became one of South India's most leading actresses. Anushka Shetty made her acting debut in Puri Jagannath's 2005 Telugu film Super alongside Akkineni Nagarjuna. In 2009, Anushka Shetty first starred in the blockbuster hit, the fantasy film Arundhati. In this heroine-centric film, she essayed two roles for the first time. It was a critical as well as commercial success. Anushka Shetty had an array of releases in 2010, with her Tamil release, the police story Singam co-starring Suriya emerging a huge blockbuster and remains her highest-grosser till date, while most of her her Telugu films performed poorly. Then she portrayed a prostitute in Krish's critically acclaimed anthology film Vedam, her first Telugu film of the year, winning accolades for her performance, including her second consecutive Filmfare Award and other awards as well. In addition of films, Anushka Shetty also endorses a large number of brands.